Canmore is 100 km wesr of Calgary in the Rocky Mountains and just 5 km away from the Banff National Park gate. It is a popular destination year-round and has plenty of outdoor activities to offer. You might consider arriving earlier to explore. This was the first national park in Canada. If offers a large variety of outdoor activities including canoeing and kayaking, climbing, cycling and mountain biking, fishing, geocaching, hiking and horseback riding. Please note that you need a park pass that can be purchased at the gate. 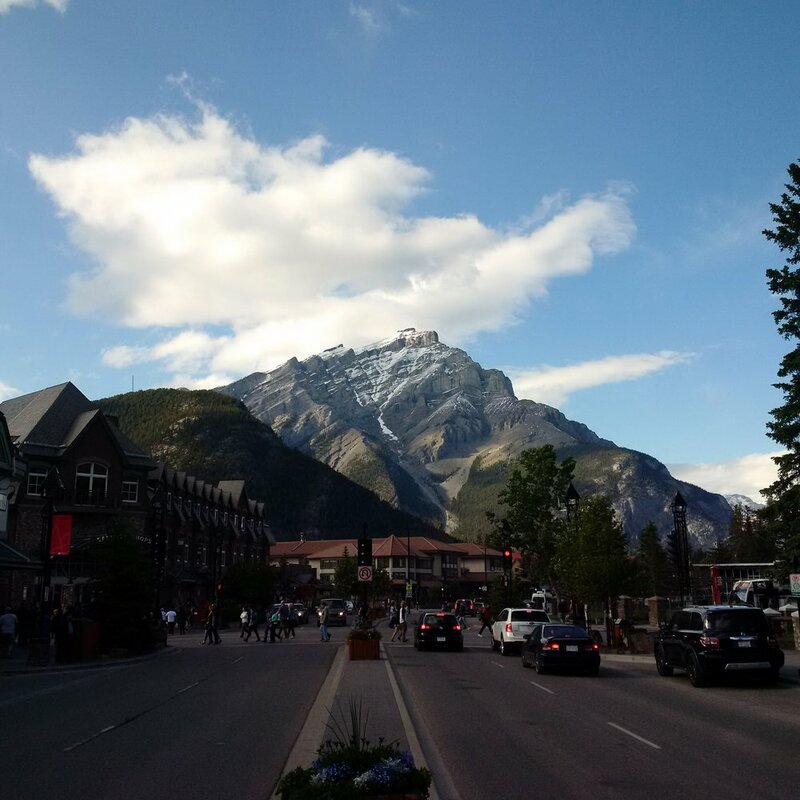 Banff is a popular resort town in the Canadian Rockies with a vibrant town centre including plenty of shopping and dining opportunities, natural hot springs and a gondola that takes you up Sulphur Mountain. Developed in connection with the Canadian Pacific Railway, it is home to the Fairmont Banff Springs hotel, which is a National Historic Site. Lake Louise is a small hamlet and most famous for its stunning turquoise lake, the Chateau Lake Louise hotel and the Valley of the Ten Peaks. 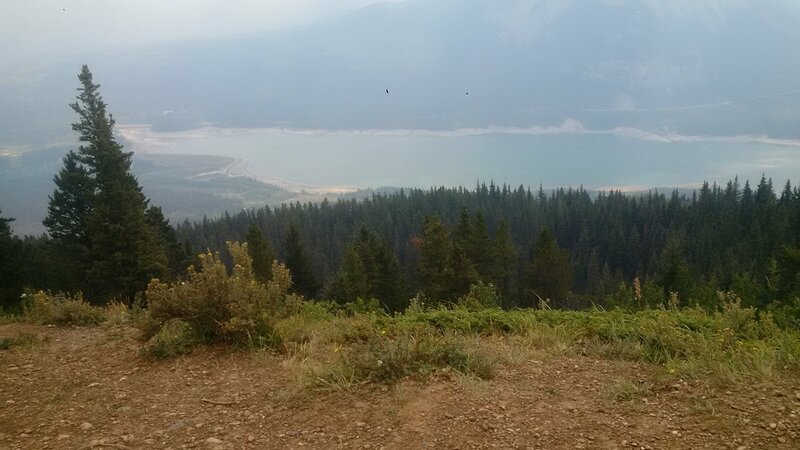 Barrier Lake Kananaskis as seen from the top of the prairie view trail. With over 4,000 square kilometers of mountain parks and foothills and lakes, this is where the locals go. Enjoy hiking, mountain biking, fishing, whitewater rafting, canoeing, and horseback riding. Kananaskis is located south of Canmore and easy to reach via highway 40.